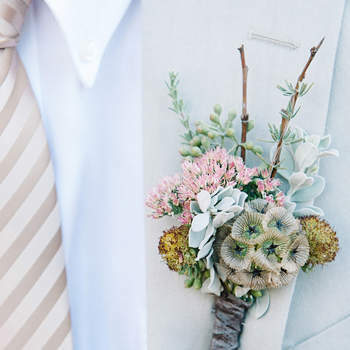 It really is unfair that we girls get to have all the fun when it comes to flowers. 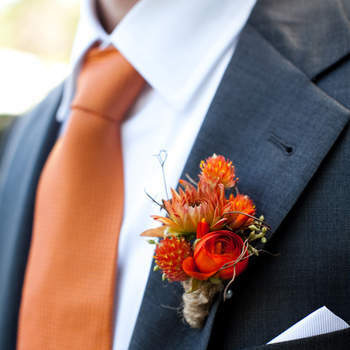 We get crowns, leis, bouquets, and more – but men are pretty much left bereft. 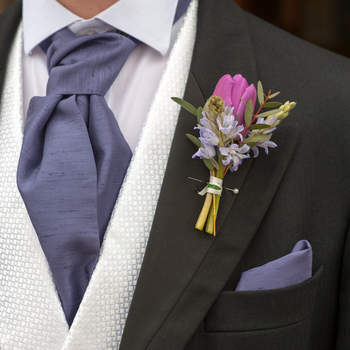 However, when they do get to done some floral accents, it really has a stunning affect. 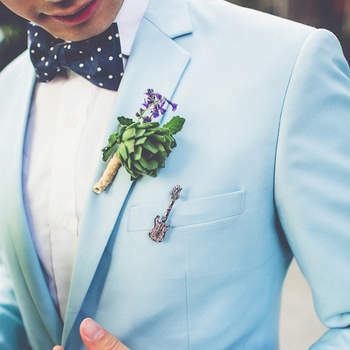 The boutonniere is a man´s chance to pack a some flower power into his look and we think it makes them look all the more delectable. 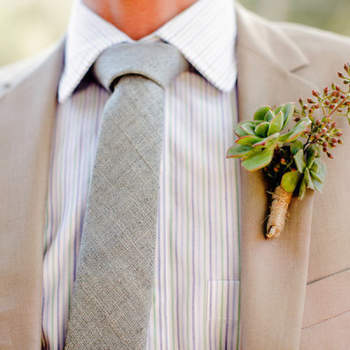 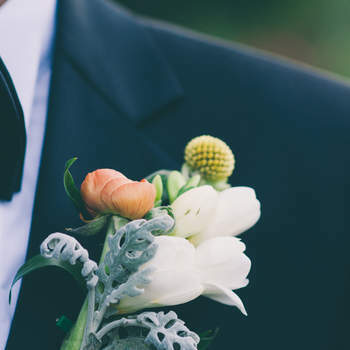 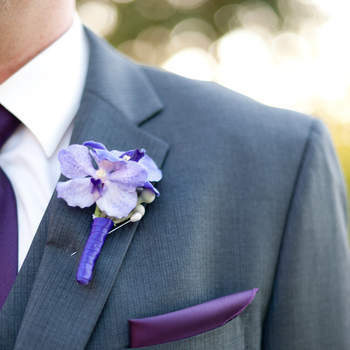 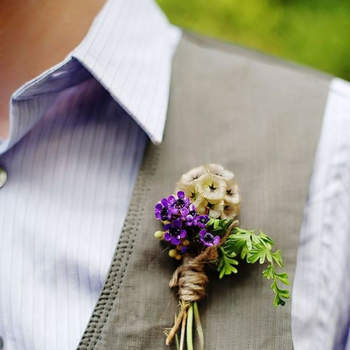 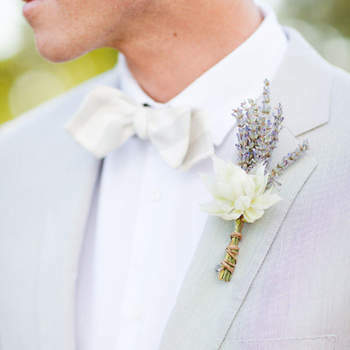 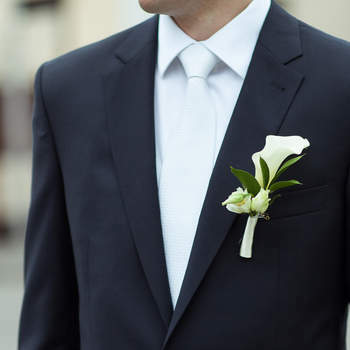 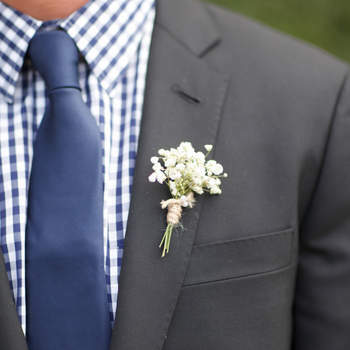 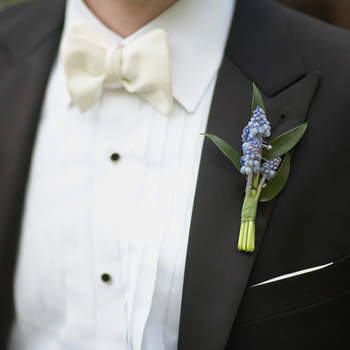 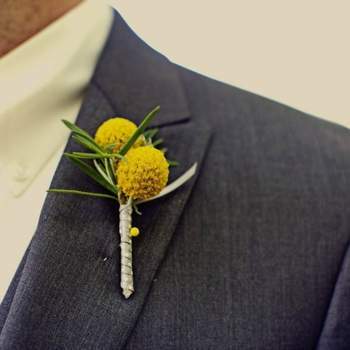 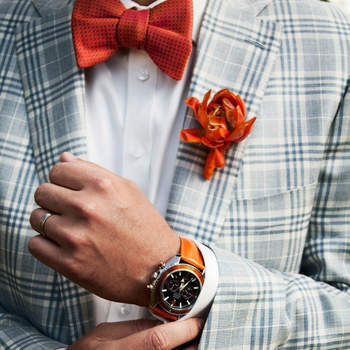 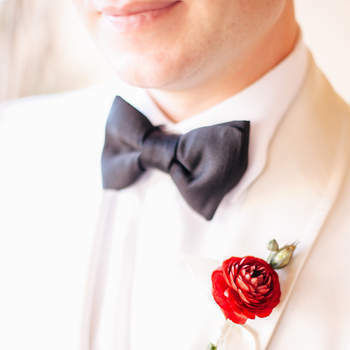 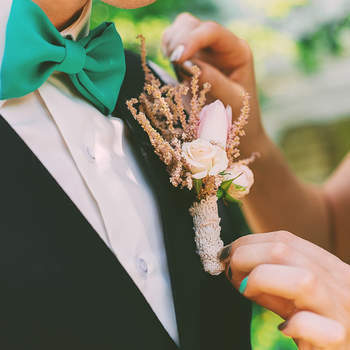 As these boutonniere´s prove, floral looks can be downright masculine. 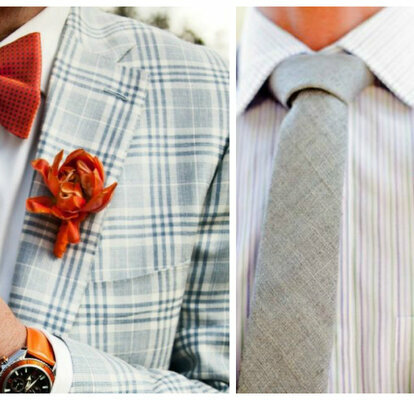 We´ve curated a gallery of some of the most eye-catching examples that we´re sure to make your man shine.